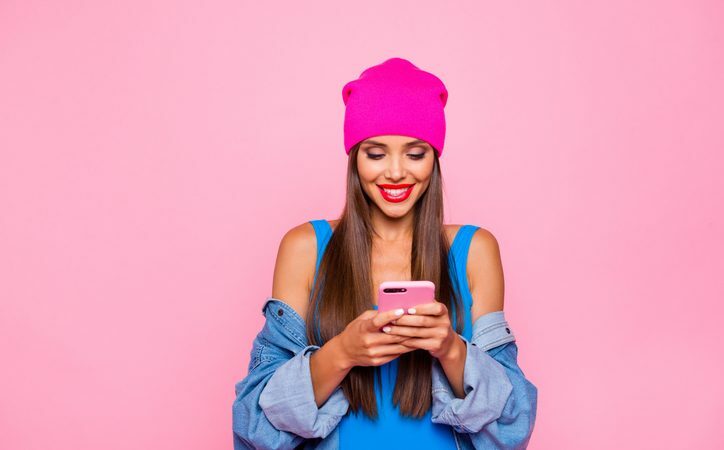 An online marketplace which connects brands with influencers is transforming Aussie businesses, and with 40,000 content creators worldwide and plans to announce a new market later this month, shows no signs of slowing. In just over three years the media giant has facilitated almost 10,000 influencer marketing campaigns and expanded into the UK with $5 million in revenue, adding London to its offices in Melbourne, Sydney and soon, New York. With 34,000+ influencers, the Melbourne-based brand has met huge success, paying a whopping $619,000 to its influencers each month. The brainchild of ex-TV and radio presenter Jules Lund, the entrepreneur’s forecast in 2015 that influencer marketing would be the next big thing was on point, with the industry braced to be a $5-10 billion global market by 2020. Having driven the success of his radio network’s social media pages in 2015, successfully launching the most engaged Facebook brand page in the country, Lund started to consult – steps which would later form the foundations for the empire that is now Tribe. Sammy Major, sales director at Tribe told Retailbiz that Lund’s knack for generating social content coincided with the influencer marketing boom. “At the same time, influencer marketing started to garner attention and because brands knew Jules could create content, he was inundated with sponsored post requests,” she says. It’s no surprise that the influencer marketing industry has grown so rapidly, Ms Major says, given the popularity of social media as a marketing avenue. “Influencer marketing is increasingly becoming ubiquitous as all types of marketers are seeking out viable advertising channels to leverage both the reach and efficacy of mobile and social media audiences as well as the time spent on these devices/platforms,” she says. But it’s ‘micro-influencers’ – that is, everyday people with an authentic following of more than 3,000, that’s the focus of Tribe’s work, and that Ms Major says is the next big thing, offering substantially higher engagement rates. “The model lends itself well to micro influencers because they’re everyday relatable people who have built a following (~ anywhere between 3k-100k following) based around a particular niche or passion and are experts in crafting beautiful, thumb-stopping content for their audience,” she says. Tribe business crafts organic content by letting the influencer pitch to brands so that content integrates seamlessly on social pages, Ms Major says. “We ask the influencer to pitch our brands with content already crafted. If the brand likes it they buy it. If not, they don’t,” she says. And the marketing empire has no plans of slowing, Ms Major says, having grown from 2 to 70+ across 4 countries in three years. “We have enormous plans for 2019 and beyond which includes the rollout to a new market for us to be announced at the end of this month. Stay tuned!,” she says.